So I did take a three day blog break for the Memorial Day weekend. I did some traveling with my family and generally relaxed, and return, I hope, recharged. 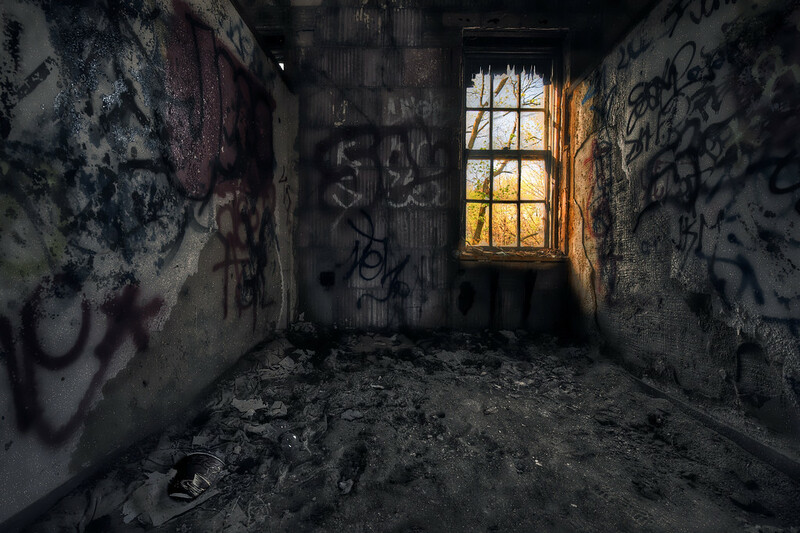 Outstanding urbex, Mark. This image can really tell a story. I agree, the warm light radiating on the wall is just perfect. Nice composition, Mark. Everything leads to the window but the interior details still demand attention. Like it!! What a stunning shot here, Mark! Wow, I love dichotomies like this. Tons of elements of interest here to take in and enjoy, good sir, well done!